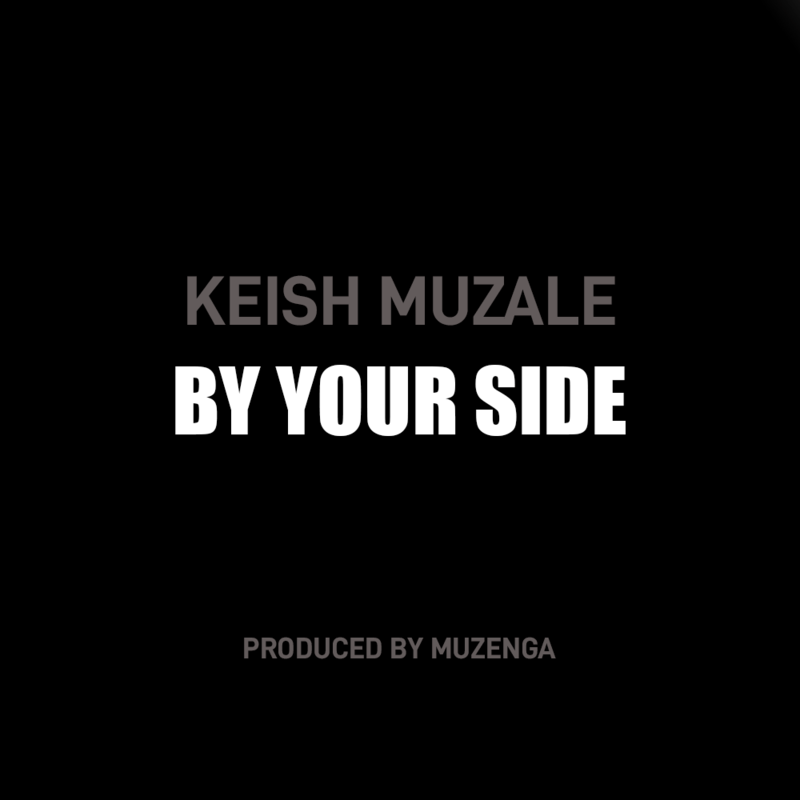 Music recording artiste – Keish Muzale debuts for the 2019 airwaves with a new single dubbed “By Your Side“. The uptempo music piece was produced by Muzenga. Jay Lima ft. Joey Qrious X Tengwa - "Say Less"